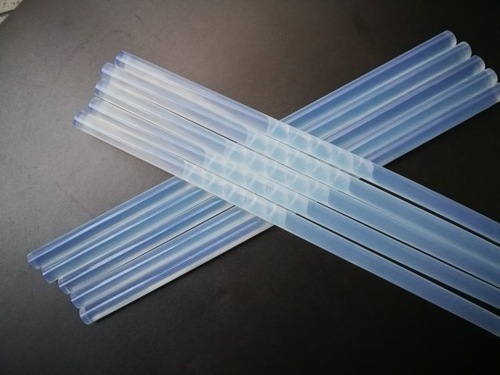 Glue Stick, is a form of thermoplastic adhesive, that is commonly supplied in solid cylindrical form of various diameters, designed to be melted in an electric hot glue gun. This Stick is made from high quality raw material and can be used for various everyday gluing projects and applications. They are excellent for bonding heat sensitive material. These Glue sticks are Multi-Temperature and Multi-Purpose. The Glue sticks have a standard diameter of 11mm and hence can be used in any standard size Glue Gun.